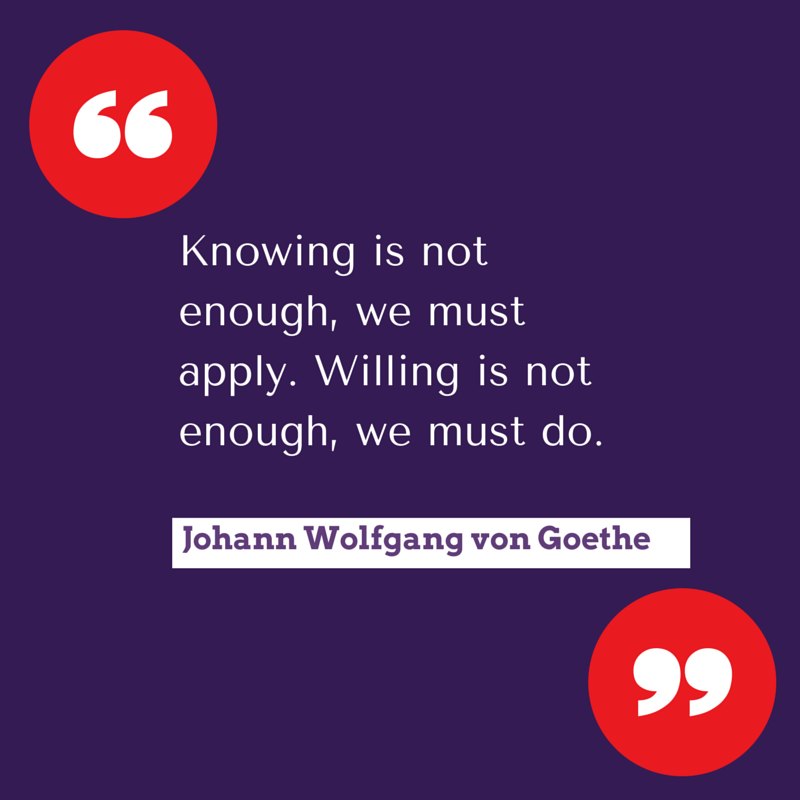 Knowing and Willing is Not Enough. When it comes to our walk with Christ, just knowing the word is not enough, we must do it, we must apply it to our everyday lives to get the best out of it. We cannot just will things to come to pass in out lives, that is not real faith, we must do things because faith is about action not just believing alone. Brothers and sisters, what you know is not what will help you it is how you apply it. What you will in your heart is not what will save you but what you do with your will, will you do good, or evil? ← What Are You Speaking Over Your Life?